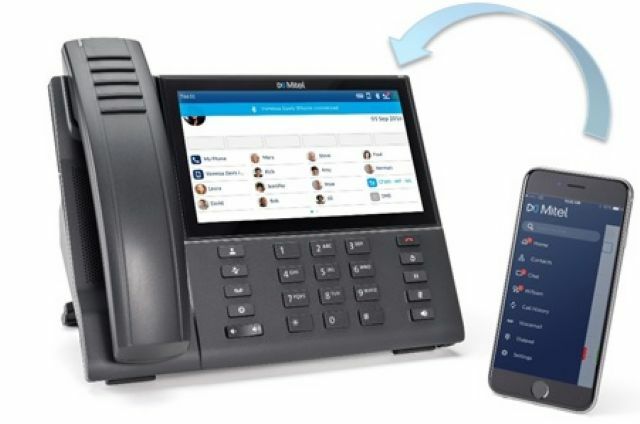 The MiVoice 6940 IP Phone’s MobileLink mobile device integration seamlessly marries mobile phone call audio and contact information with the desktop phone. Calls to the mobile phone can be answered on the 6940 just like any other call leveraging the superior audio performance and ergonomics of the 6940. Mobile Phone contacts are automatically synchronized with the 6940 allowing access to the same contacts on either device. A powered USB port suitable for charging a mobile phone is also built into the 6940. 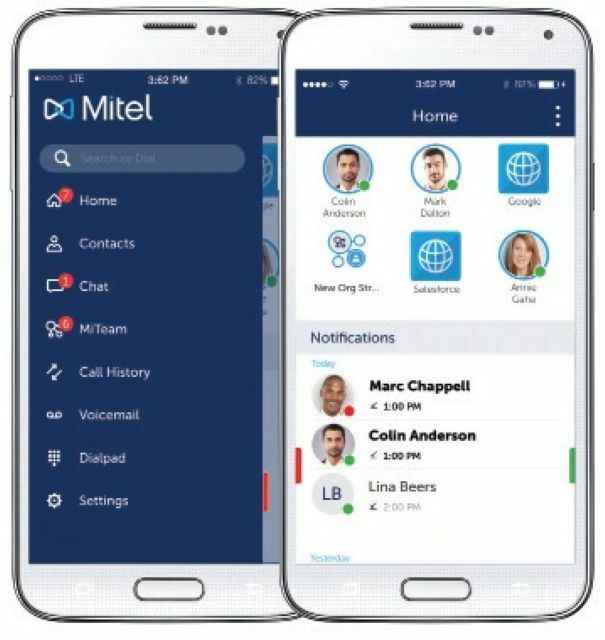 Empower your business to ‘think big, yet act small’ by providing your employees with everything they need to connect, communicate and collaborate across blended environments – regardless of location.